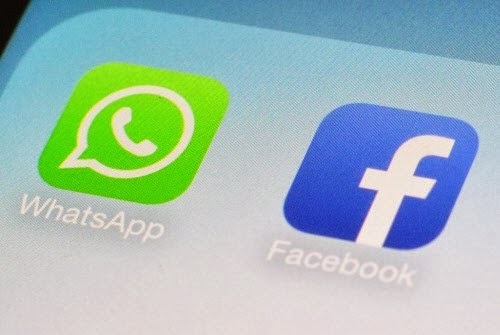 The world's biggest messaging service WhatsApp, which Facebook has just bought for $19 billion, will add voice calls to its product in the second quarter of this year, its chief executive Jan Koum said on Monday. With 450 million users worldwide, WhatsApp and its competitors South Korea's KakaoTalk and China's WeChat have punched a hole in telecom operators' revenue in recent years by offering a free alternative to text messaging. Koum said WhatsApp's acquisition by Facebook would not alter his roadmap to develop the product to reach the next 1 billion users. No advertising will added to the service, he said. Facebook's Chief Executive Mark Zuckerberg was also slated to speak at 5pm GMT. WhatsApp's Koum also sought to cast himself as a partner to telecom operators and not simply a competitor. He announced a partnership with KPN's E-Plus under which it will launch a WhatsApp branded mobile service in Germany.